I'm interested in energy metabolism. Please see my ResearchGate profile for more information. VBA C# An Excel® add-in with power features aimed at scientists and engineers. This is my most popular project. 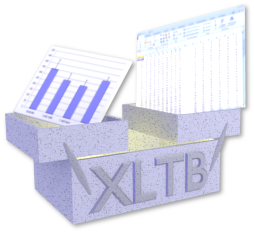 People especially love the ability to export high-resolution graphics directly from Excel®. Python Ubuntu Unity indicator that displays the current IP address(es) in the indicator bar. PHP A MediaWiki extension that automatically adds links to existing titles to pages that you edit. PHP A MediaWiki extension that creates citations from Pubmed ID numbers. Gemeinsam gegen Armut auf den Philippinen e.V. 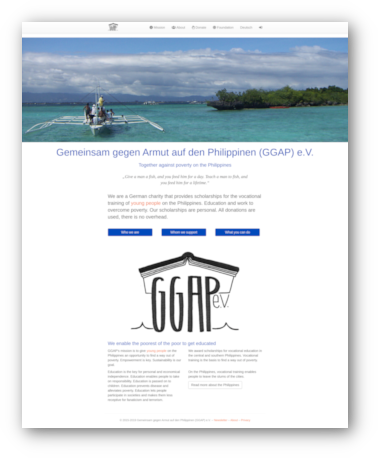 Ruby on Rails Website with membership management for an NGO that gives scholarships to job trainees on the Philippines. Ruby Command-line utility that creates an end-user-friendly changelog from special comments in Git commits. 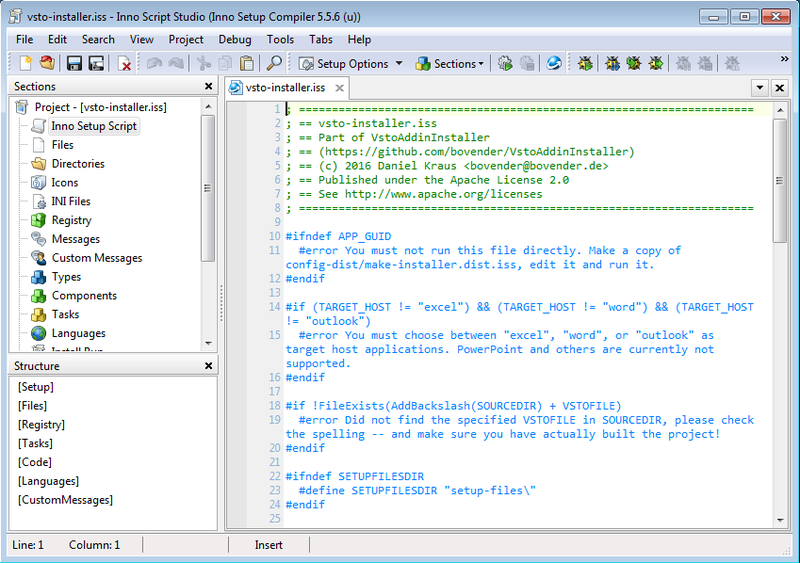 InnoSetup InnoSetup scripts to create installers for VSTO add-ins for Microsoft® Office®. See more over at my GitHub repository and have a look at my Ubuntu PPA. Bovenden is the place where I grew up, which makes me a 'Bovender'. Bovenden is a small town in Germany (pop. ~8k), just north of the city of Göttingen in Lower Saxony. I am a nephrologist (kidney doctor). After graduating from school, I studied medicine in Marburg and Lübeck, with stints to Dublin, Truro (Cornwall, UK), Richmond (VA) and St. John's (Newfoundland). I've worked at the university hospitals in Lübeck and Frankfurt, and I'm now employed at Würzburg University Hospital. I've been using 'bovender' as my internet nickname for quite some time now. This is the name that I brand my coding projects with. Bovenden ist der Ort, in dem ich aufgewachsen bin – folglich bin ich ein Bovender. Bovenden ist ein sog. "Flecken" (Marktort) mit etwa 8000 Einwohnern im Kern-Ort. Es liegt im schönen Südniedersachsen, direkt nördlich von Göttingen. Nach dem Zivildienst habe ich Bovenden verlassen, um in Marburg und Lübeck Medizin zu studieren, mit Abstechern nach Dublin, Truro (Cornwall), Richmond (Virginia) und St. John's (Neufundland). Nach den Universitätsklinika Lübeck und Frankfurt am Main arbeite ich jetzt als Internist und Nephrologe in Würzburg. Den Namen Bovender verwende ich seit einiger Zeit im Internet sowie inzwischen auch als Alias für meine Programmier-Projekte. This microsite was hand-coded using Vim and Bootstrap.